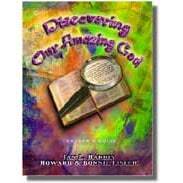 Discovering A Christlike Character is the final book in the DISCOVERY series. The Teachers Guide uses Bible accounts of Christ’s life to challenge your students to a lifetime of following His example. The teacher’s notes will help you relate important spiritual principles as you and your student(s), view segments from the MATTHEW, and NARNIA DVDs. Great for discussion. As they focus on the character of Jesus, such as His compassion, mercy, forgiveness, and patience, they will be drawn to Him and desire to be more like Him. The lessons in this Bible curriculum are designed first to help young teen students focus on Jesus Christ and come to a deeper knowledge of His character and second to enable them to personally develop a more Christlike character. We believe that Christians only become truly like Christ by growing in knowledge and relationship with Him. Our part is to study God’s Word and obey it; God’s part is to conform us to be like Christ (Rom 8:28-29). Most of the Scriptures used come from the four Gospels. Some descriptions of Jesus Christ have been taken from the rest of the New Testament and the Psalms. The lessons cover eight different aspects of Christ’s character. Obviously we could not cover all of Christ’s characteristics in one semester or one year, so our goal was to choose the qualities with which young teen-agers most often struggle. The sequence and goal of each lesson is presented below. 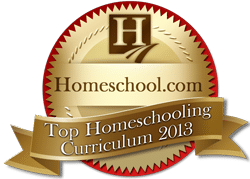 You will find these goals in more detail, and the reasoning behind them, in the Teacher’s Guide, Introductory Notes, at the beginning of each lesson. We are very aware that attempts to emulate Christ’s character often result in believers attempting to follow a set of rules and then suffering either pride “on success” or guilt “upon failure”. This curriculum makes every effort to avoid that trap by always pointing the students back to the power of Christ and the Holy Spirit within believers as the only means of developing a Christlike character. 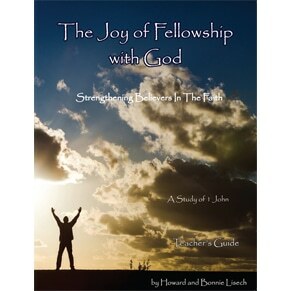 The first chapter covers Discovering Christlike Joy and the final chapter is Christlike Love. Other chapters include lessons on integrity, self-control, unselfishness, humility, and forgiveness. 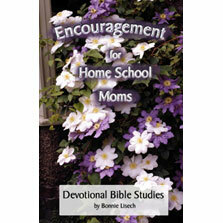 You will also need the Discovering Christlike Character Student Workbook SOLD SEPARATELY. The student workbook has space to answer questions adequately and includes the review questions. Look for all 3 pcs in the Discovering Christlike Character BUNDLE! 1. Enter your contact info and email address.